Back in 1997, James Cameron came out with a movie about the sinking of the famous ship, the RMS Titanic. Cameron was first interested in the great ship, and spent a great deal of time researching her tragic history. When the script was complete, Cameron had many talented actors who could portray not only a couple of doomed lovers who meet on board the ship, but also a crew of men who would explore Titanic in her watery grave. Cameron caused quite a bit of controversy with the budget for his film, which was $200 million, an unheard of number back in 1997, but it would be worth every penny. Titanic would be the biggest move in the world for an unprecedented 12 years, and it would go on to gross over one billion dollars. However, one principle player in the film unexpectedly died on February 25th. 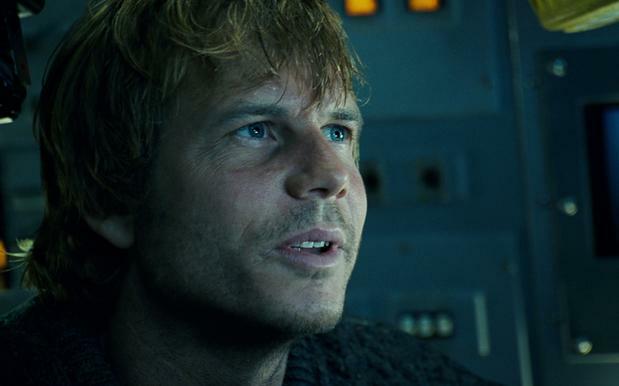 Bill Paxton, who played underwater explorer Brock Lovett, died from a stroke after having heart surgery, and his loss is something that every movie star in Hollywood felt. Bill Paxton’s career began in 1975 with an uncredited role in the film Crazy Mama. After that, Paxton had mostly uncredited roles where he did not even have a name including playing a soldier in the 1981 Bill Murray film, Stripes. 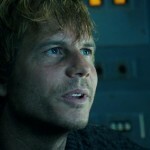 It was not until 1984 when a memorable role in the movie Terminator, got Paxton a lot of attention. 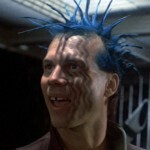 Paxton had a role as a punk leader with spiked blue hair, who says a few lines, then gets killed by the Terminator. 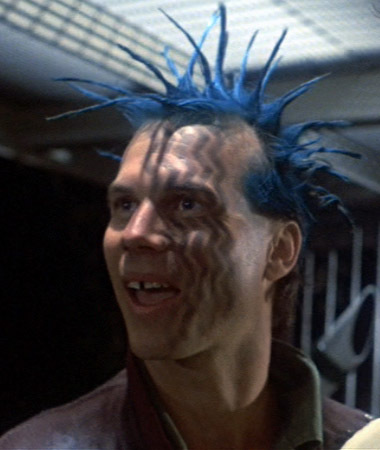 From that small role, much bigger roles began to come in for Bill Paxton, including some directed by James Cameron. Paxton and Cameron became good friends, and they would work together for many years on some of the best films ever produced in Hollywood. Back in 1986, Bill Paxton starred in a movie directed by James Cameron called Aliens. After that movie was a big hit, Paxton worked with Cameron again in his next big hit, True Lies starring Arnold Schwarzenegger and Jamie Lee Curtis in 1994. Once again, the movie was a hit, and that is when Cameron and Paxton worked together on what would become the biggest movie of the year, Titanic in 1997. 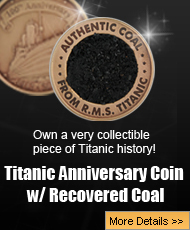 The RMS Titanic was something that now only Cameron was interested in, but Bill Paxton too, and together they decided to explore the wreckage of the most famous ship that ever sailed. 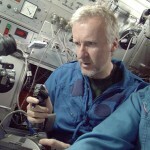 In the documentary, Ghosts of the Abyss, which came out in 2003, Bill Paxton, James Cameron, and a group of underwater explorers and historians, journeyed to Titanic‘s final resting place. Over the course of the documentary, the two men, and countless others, made several trips to the ship’s interior. There were places within Titanic that had never been explored before, and it was very exciting to see such places as the First Class Dining Saloon and the Turkish Bath. For those that studied the Titanic, seeing her insides for the first time ever was quite exciting, and with all the explorations done by James Cameron, he actually spent more time on the ship than her living passengers. Bill Paxton, an actor who had played in many films, and was a good friend of Titanic director James Cameron, passed away on February 25, 2017, at the age of 61. Paxton and Cameron had worked on several movies together, including the biggest movie in the world for 12 years, Titanic. Paxton also had an interest in the doomed ship, and together, he and Cameron went underwater to explore the wreck of the most famous ship that ever sailed. A documentary about the exploration was filmed, and in 2003, Ghosts of the Abyss came out, and it showed Paxton and Cameron going deep inside the Titanic into places that had never been seen before. The documentary was stunning for those that study the Titanic, and Cameron, Paxton, and their crew, were quite honored to have seen parts of the ship that had not been seen since the ship left Southampton back in 1912. Rest in Peace, Bill Paxton, a talented man who was part of something very special, which was the Titanic movie in 1997, then exploring the great ship in 2003. 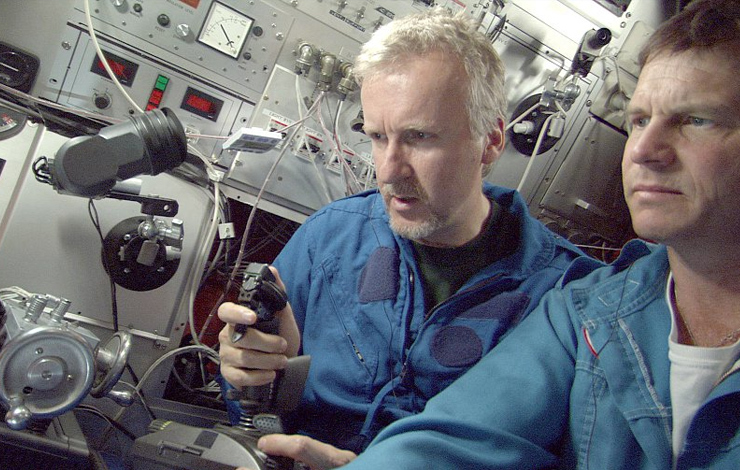 As James Cameron himself said, the world is a sadder place now that he has died, but at least there is his talent captured on film for people to enjoy for many years to come.